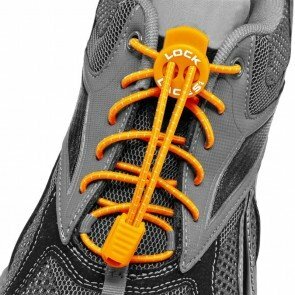 The Xtenex X300 Laces Orange are a great invention for triathletes, duathletes and runners. The elastic lacing system provides the athlete the ability to quickly change to their running shoes. The Xtenex X300 laces are worn by great athletes like Jan Frodeno (Olympic champion) and Simon Whitfield (silver medal) during the 2008 Olympics in Beijing. The Xtenex X300 laces are 75 centimeters long and simply need to be applied to your running shoes only once. 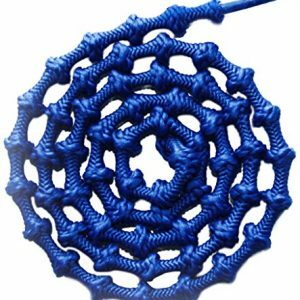 They stay perfectly in place due to the special patented elastic knots. The tension can be adjusted to your personal preferences by pulling the knots through the eyelets. 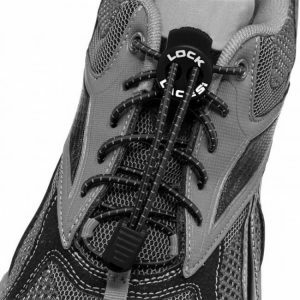 They give extra comfort while running and give enough support to your feet. 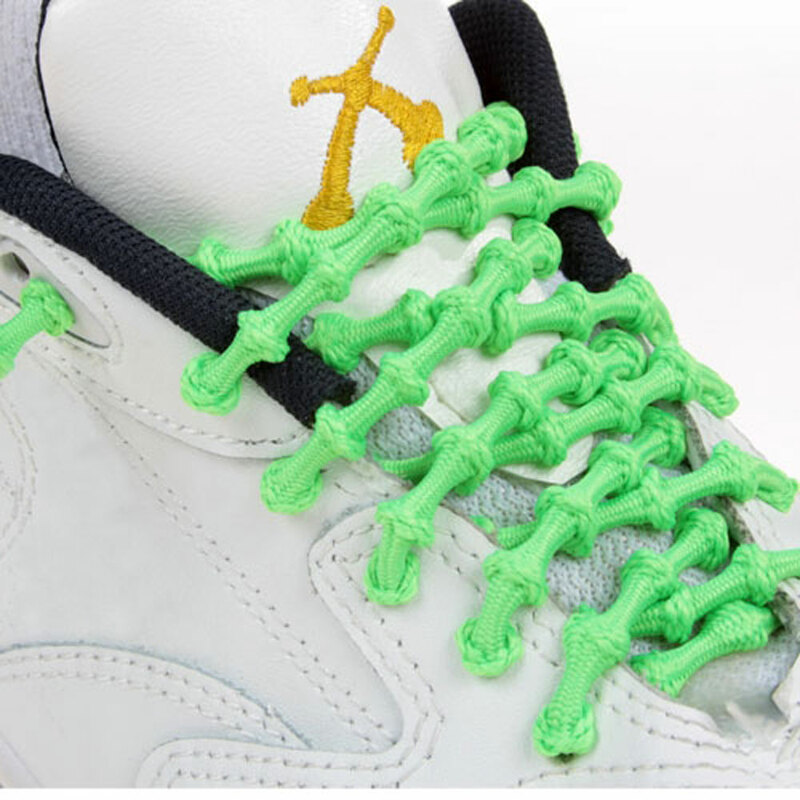 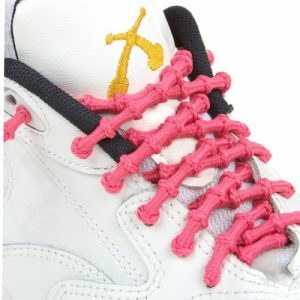 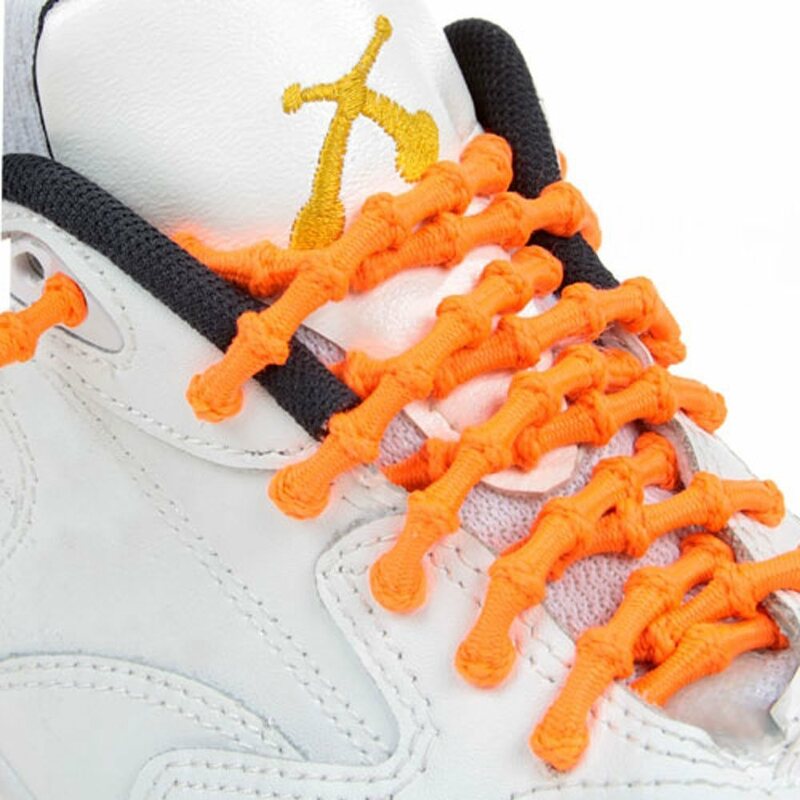 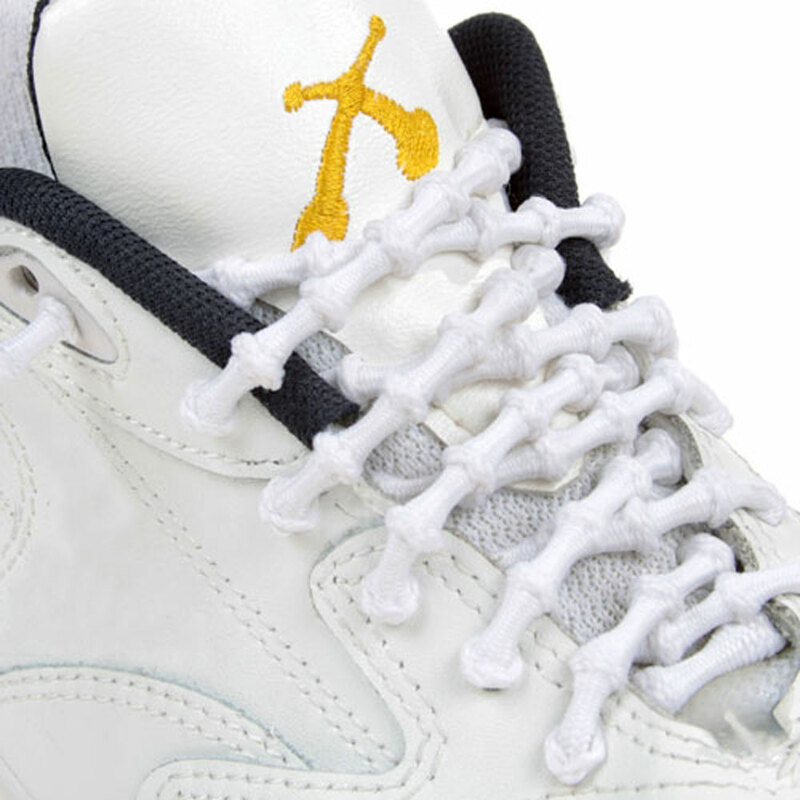 The knots prevent the laces from moving, so the correct tension stays intact. We exclusively sell the X300 triathlon laces, because they have been tested as the best product line for triathletes. 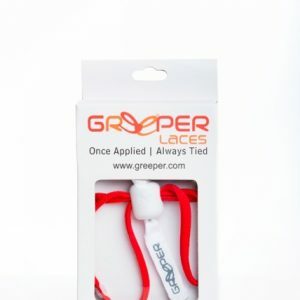 They are stronger than the other models and they keep their elasticity over a long period of time.